This entry was posted on 11th February 2019 by Jakk. Morrison Tech, formally Morrison Institute of Technology, is one of the leading engineering and computer science educational institutions in Colorado. They recently dispatched of their last manual drafting table, and in doing so, created a fully digital learning environment. Part of this includes 3D printers. The institution’s president, Chris Scott, has been with them since 1995 and is the catalyst behind their constant investment in new technology. This has been necessary to keep pace with, and overtake, similar institutions. “My title is president, but I do just about everything. The joke around here is that we're the region’s best-kept secret, and I’d like that secret to get out a little bit,” Scott says. Morrison Tech provides hands-on instruction to students. Some learning is theory, but most is practical application. 3D printing is engineered into nearly all coursework, so every student at Morrison Tech is a 3D printing aficionado (or learning to be one). In the local area there are a number of companies using 3D printing. Wahl Clipper is a great example, having been using additive manufacturing since the 80s. 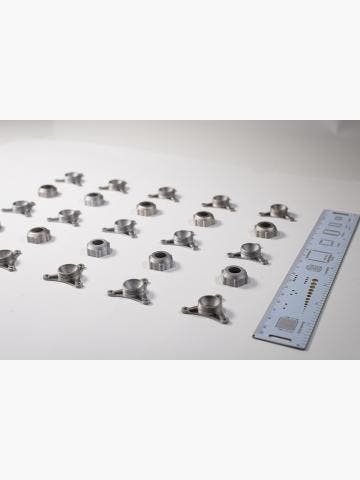 10 years ago, Morrison Tech used Fused Filament Fabrication 3D printers. The switch to Stereolithography came down to a matter of quality. They were never satisfied with the quality of parts, especially those with thin walls. This investment in new, better technology has kept Morrison Tech at the forefront of education. By introducing 3D printing to students, first in the form of FFF and then SLA, they are already ahead of most institutions. 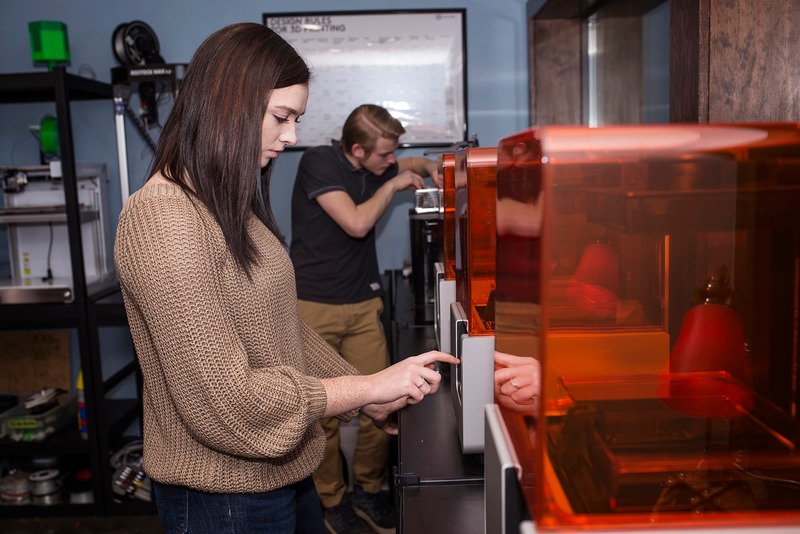 But in making them a core part of product development and prototyping coursework, they offer students the unique opportunity to experience 3D printing in the real-world and learn how it can be applied practically. The skills learned are very different from what you can read and observe and are transferrable into work placement and professional jobs. 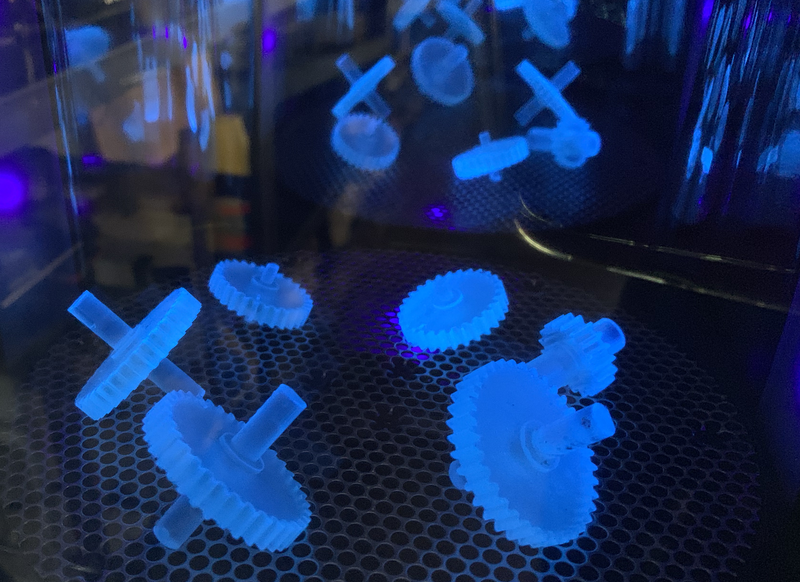 It is clear Morrison Tech are smitten by Formlabs 3D printers, which offer a smoother surface finish and the capability to fabricate more complex parts than FFF alternatives. 3D printing in this institution takes pride and place. Perhaps more educational institutions could follow in their example and make 3D printing a core activity? 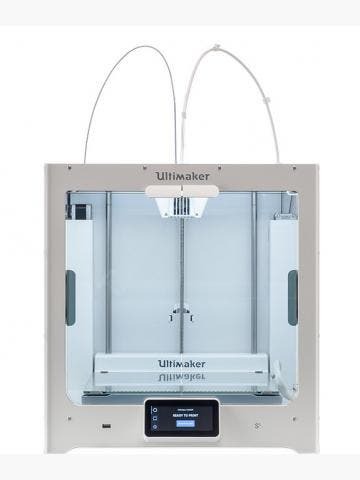 3D Printer: Formlabs Form 2. Materials used: Grey Resin, Clear Resin, Tough Resin. 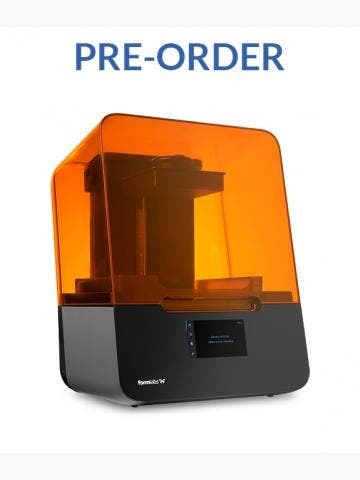 This information was first published on the Formlabs website. You can check out more education case studies like this one here.